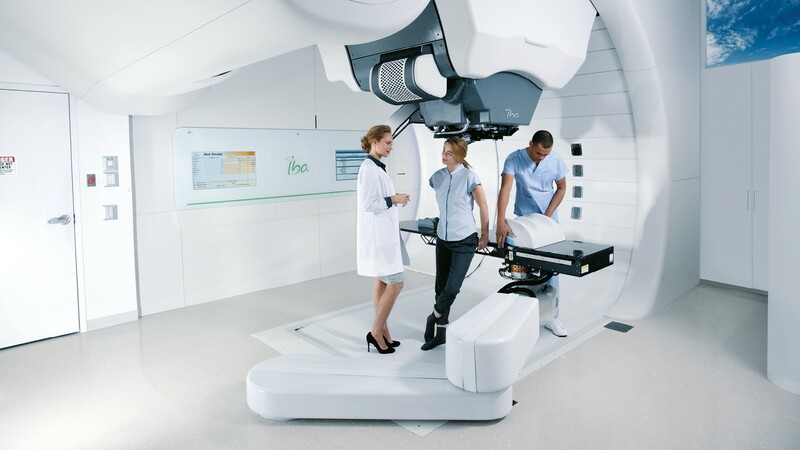 IBA (Ion Beam Applications SA), a provider of proton therapy solutions for the treatment of cancer, has launched the Victoria Advisory Committee, a consortium of worldwide radiation therapy experts to help define the future of proton therapy care. Building on a unique and open culture of innovation and with the largest and most experienced user community, IBA continues its commitment to develop clinically relevant innovations designed to improve patient treatment in partnership with its users, as stated in a company press release. This approach resulted in many firsts including the first commercial system with Pencil Beam Scanning at Massachusetts General Hospital, the first proton therapy system with a Cone-Beam CT at University of Pennsylvania, the first Compact Intensity Modulated Proton Therapy (IMPT) center at Willis-Knighton, the first irradiation of a Spot-Scanning Proton Arc Therapy (SPArc) plan at Beaumont Health, and soon, the introduction of a major evolution to significantly improve the treatment of moving targets. ASTRO '18: IBA launches Victoria Advisory Committee to define proton therapy's future. Appl Rad Oncol.